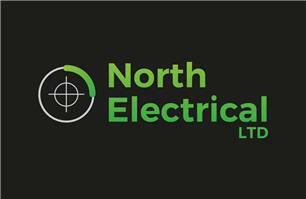 North Electrical limited is a electrical contractor based in Newcastle Upon Tyne, we are a professional company providing a quality service at cost effective prices. We will always provide realistic quotations and believe in customer value. We provide free estimates and professional advice. All work is fully guaranteed and no job is too small so whatever electrical work you need doing please do not hesitate to get in contact by phone or email . Thanks for viewing my checkatrade page.